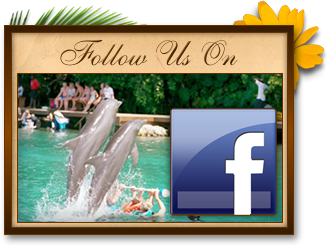 How far is it from Dunn’s River Falls? It is 10 minutes by taxi. The rates vary according to the number of bedrooms, number of guests, number of nights, and the season. When is the high season? 2 weeks before and after Easter and 2 weeks before and after Christmas. Do you arrange "maid service?" Yes. Full maid service is available. Yes. 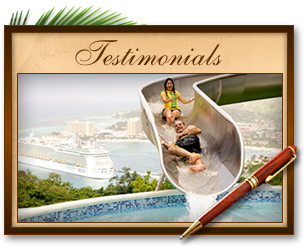 We can arrange travel for you from Montego Bay or Kingston airports. How do I check in? Where do I get the keys? 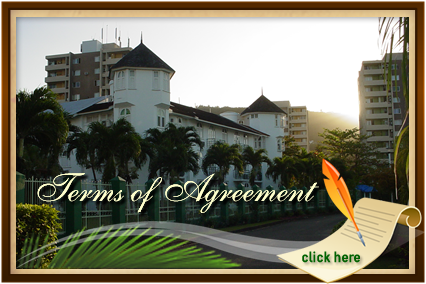 We have a property manager that will meet you at your estimated time of arrival. 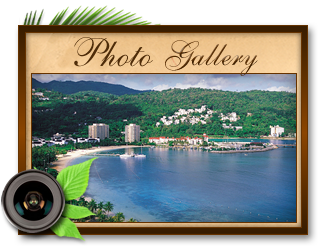 She will welcome you and provide orientation of the unit you will be staying in as well as the town of Ocho Rios and the surrounding areas of the resort. Yes. There is Wi-Fi by the pool area. In many units there is also private Wi-Fi as well. Can you recommend places to visit? Dunn’s River Falls is a must. There is a tour desk in the lobby that will provide many tour options along with transportation (if needed). 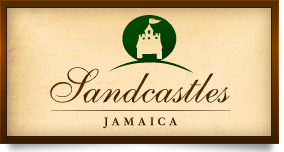 What is the address of Sandcastles Jamaica? Is the resort private & secure? Yes. The entire complex is gated and guarded with uniformed security. This being said, we recommend the use of proper judgement for valuables and personal safety at all times both in and out of the resort.